How to Measure your yard for sod? 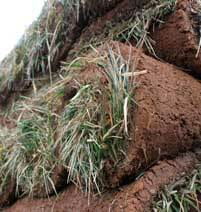 Get your sod now from our Nashville Sod Dealers. So you need to measure for sod? 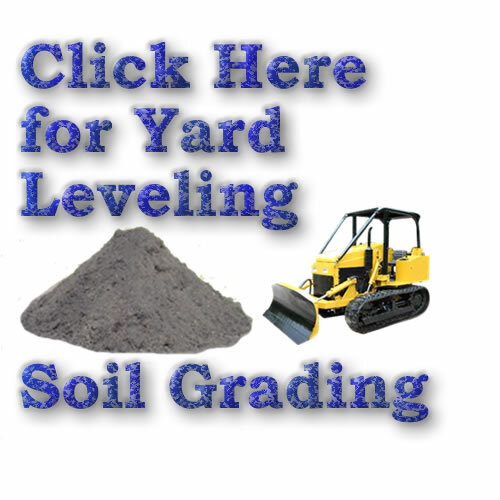 How do I measure my yard for sod? First: Look at your area that needs sod. In your mind break it up into squares or rectangles. If you cannot break the areas into rectangles in your mind then get some small flags or stakes and mark the area to be sodded by placing your stakes at areas you can define as rectangles or squares. Seccond: Take the length and multiply it times your width of each square and you have your square footage for that square. 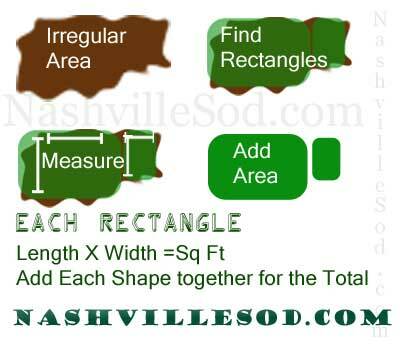 Continue measuring the squares that make up your area and add the square footage from each of your squares to get the total square footage for the area that needs to be sodded. 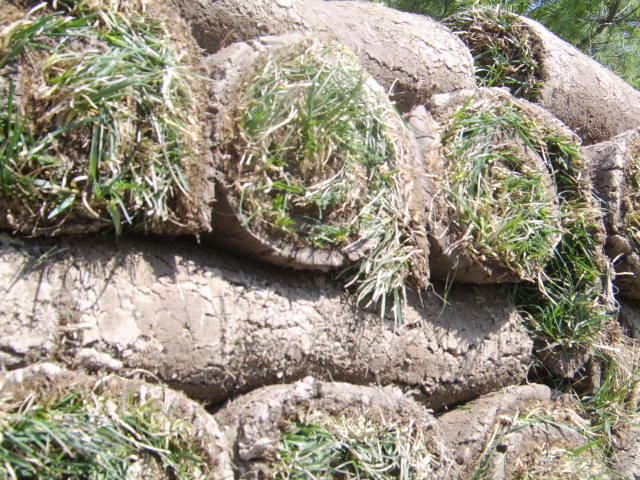 Once you have your total square footage of sod needed you should call us to find out how much it will be for us to sod your property or deliver sod for you to install.